The Nottingham Fire Department is one of six volunteer fire departments in Bensalem Township, PA, which is located immediately northeast of the City of Philadelphia. Our first-due response area includes residential , Commercial , hotels/motels, restaurants, office ,industrial complexes as well as the largest casino in Pennsylvania. 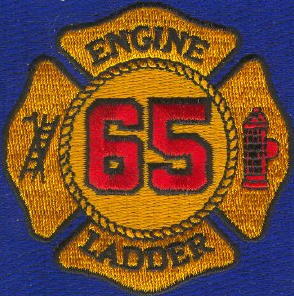 We operate as an engine company and ladder company. We respond to over 500 fire calls , and upwards of 30 QRS/EMS responses annually. 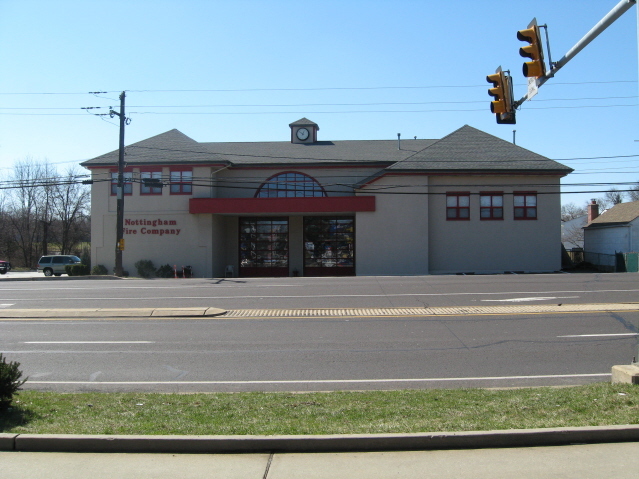 The mission of the Nottingham Fire Department is to provide the highest level of protection possible, with regard to the preservation of life and property to the residents, business community and the commuters passing through Bensalem Township. These statements are based on the needs of the community as surveyed by the officers of this department. 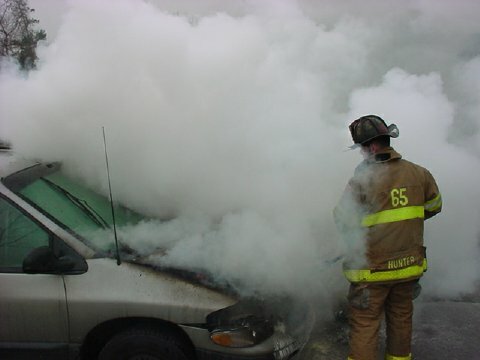 -- To provide an Engine Company service whereby fire suppression activities are performed. -- To provide Ladder Company service whereby fire suppression support functions are performed, also supply other specialized emergency services as needed. 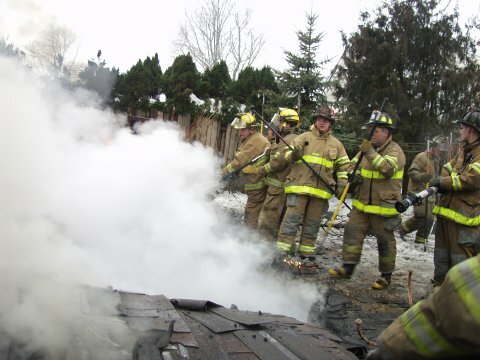 -- To provide trained personnel in dealing with fire suppression and related emergency situations, especially with regard to life safety and property preservation. -- To support Emergency Medical Services as needed with a Quick Responder Service. -- To provide personnel trained in Hazardous Materials to a minimum training level of operations. All trained personnel will have the knowledge to assist with the controlling of, and/or dealing with the mitigation of Hazardous Materials incidents. -- To provide the community with Public Safety Education Programs and literature to enhance their knowledge in fire and related safety aspects.